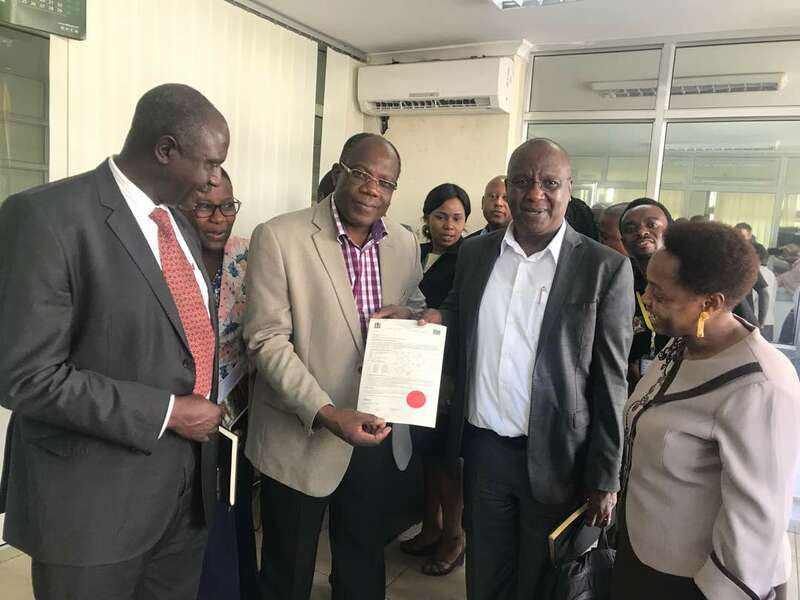 On 16 July 2018, the Integrated Land Management Information System (ILMIS) was implemented at the Ministry of Lands, Housing and Human Settlements Development in Dar Es Salaam, Tanzania, with the first issue of a new Certificate of Occupancy (title). The new integrated system is a result of a two-year World Bank funded project to re-engineer and automate business processes within the Survey and Mapping, Land Administration and Registration of Title Divisions. The ILMIS project included the conversion of 6.5 million pages of paper documents, 18,000 maps and their resulting vectorized parcels integrated with 50,000 Certificates of Occupancy (titles). ILMIS is a workflow and document management-based system fully integrated with cadastral management functions. It includes over 80 transactions and is integrated with National enterprise systems for identify verification (NIDA) and finance (GEPG). It is designed and developed to scale to a national level; although this Pilot phase is limited to two districts in the Dar Es Salaam region. IGN FI and its partners GeoFIT and Innola Solutions now provide maintenance and support, and continues to train and transfer knowledge to the Ministry (over 120 Ministry staff trained to use ILMIS). The system rollout over the whole country is currently evaluated.